We provide bespoke, beautifully designed and laid driveways, patios and paths, that add genuine value and kerb appeal to your property. 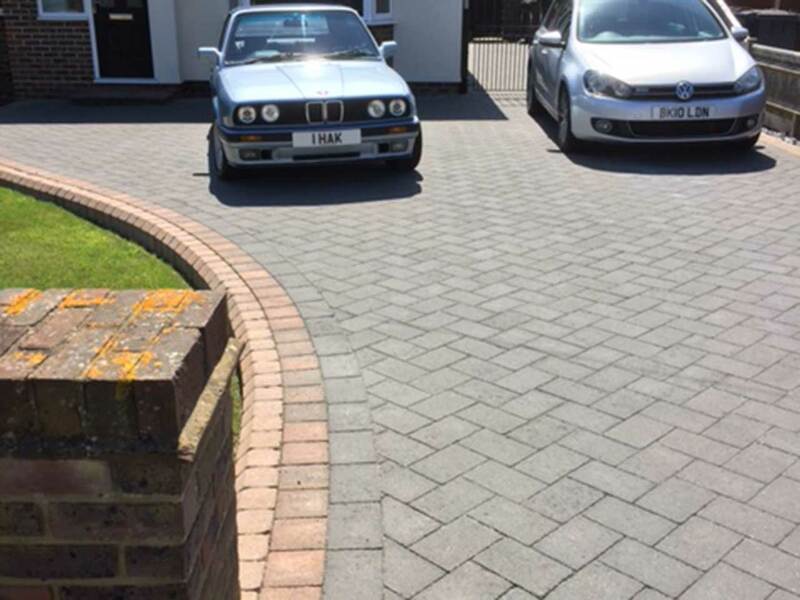 P&D Driveways in Eastbourne specialise in the design and build of driveways and patios. Having served both domestic and commercial clients throughout Eastbourne and East Sussex for over 18 years, we are a trusted company within the local area with many years of experience. Part of our service covers groundworks, which is essential in the preparation for the build of your new patio or driveway. Over time our reputation has grown and we are known for our beautiful designs, professional workmanship and competitive pricing. Whether domestic or commercial, we value each of our customers equally and strive to deliver the highest quality results, working with you every step of the way to turn your vision into a reality. Our family run team are experts in the trade and fully insured, with all our work guaranteed. We will handle every aspect of your design and installation, from your initial enquiry through to job completion. There is no need for you to communicate and organise different companies. We work with a range of different products from tarmac to block paving, gravel to resin bound. Working with such a wide range of products allows us to achieve a multitude of looks, from beautiful traditional designs to stylish modern designs. Prior to any work being undertaken we will discuss your budgets and timescales with you and provide advice, if required, as to what we would advise to be the most appropriate and cost-effective option. Our aim is to work with you, ensuring complete satisfaction with the end result.  Planning is key and we pay great attention to detail when planning your design and build, ensuring efficiency throughout. Here at P&D Driveways we offer more than your average driveway and patio installation company. Part of our expertise covers groundworks and our skilled team are highly trained and experienced in this area of construction, undertaking projects for both domestic and commercial clients. Make the right first impression with a new driveway for your home or business. Your driveway is often one of the first things people see when visiting your home or business. Replacing an old, lacklustre driveway with an inviting stylish one can completely transform the kerb appeal of your home. P&D Driveways specialise in the design and installation of driveways and revitalising existing ones which need new life breathing into them. From tarmac to block paving, resin-bound to gravel, our team of experts can build you a bespoke driveway to be proud of. A new patio can completely transform your outside space, enhancing its ambience and providing the perfect area to relax and entertain guests or clients. We provide bespoke designs and work with a range of hard landscaping products, adding a touch of class to your home or business. From Indian Stone, to Slate, to Granite, accompanied by a range of decorative edgings, we can achieve modern and traditional looks at a price to fit your budget. 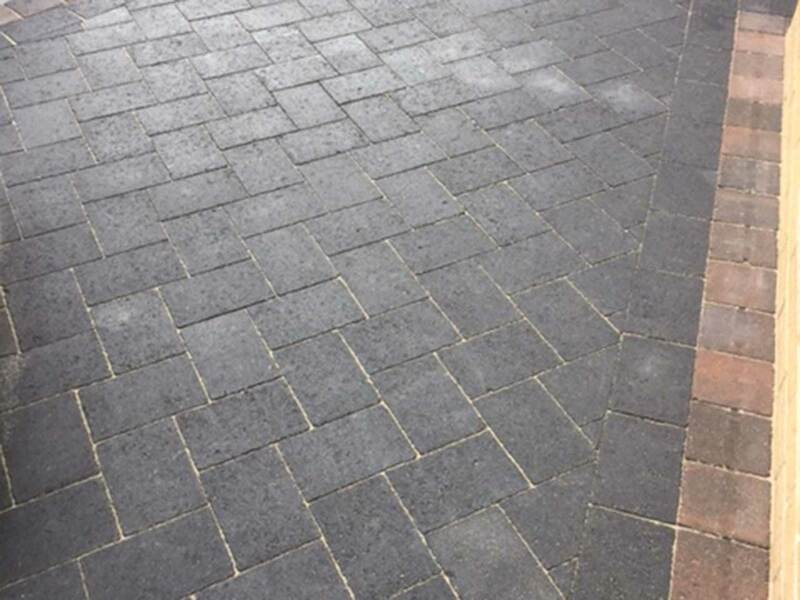 P&D Driveways pay great attention to detail and work hard to improve the appearance and function of your outside space, always achieving the finish you desire. Installing a dropped kerb (otherwise known as a vehicle crossover) outside your home, provides you with easier access to your driveway. 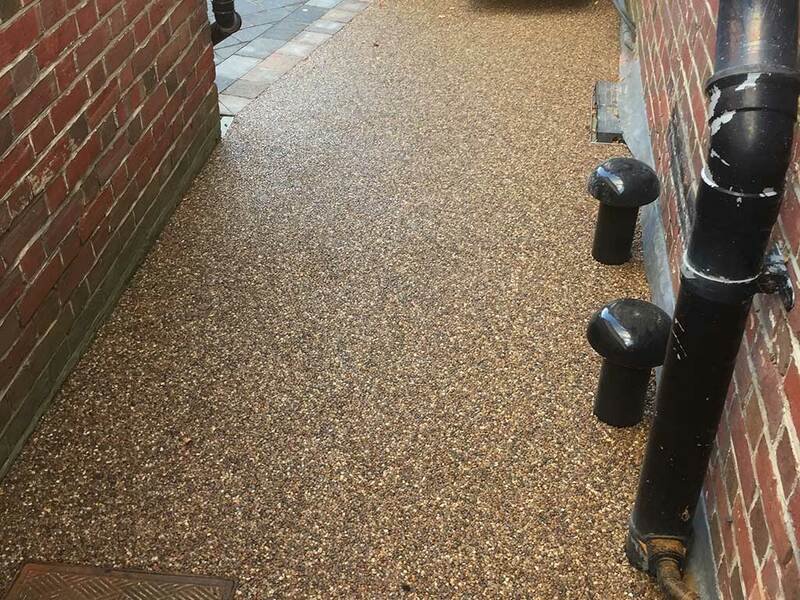 P&D Driveways are approved contractors for the installation of dropped kerbs, offering a professional and fully insured service throughout Sussex. 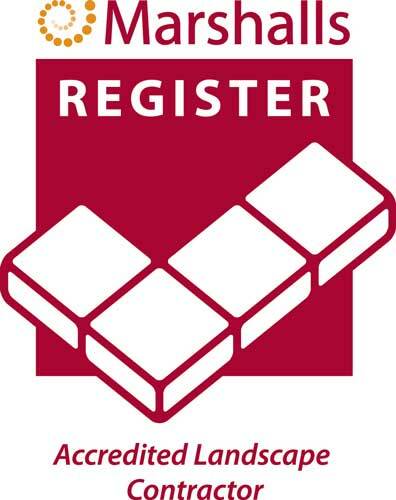 P & D Driveways are Proud Members of Checkatrade. If you want design inspiration for your Garden or Patio project, then you've come to the right place. We believe inspiration and information go hand in hand with one another. 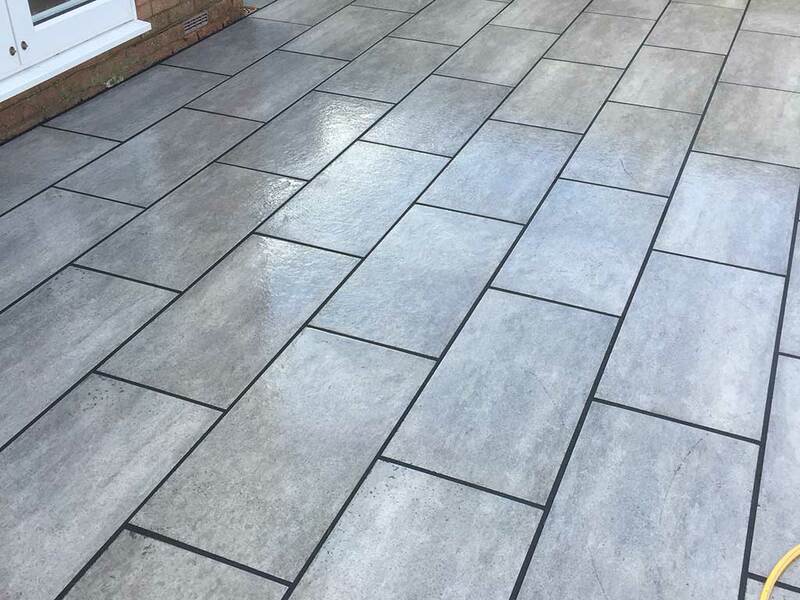 Marshalls offers a vast range of garden paving products from concrete paving stones to beautiful natural stone patio paving slabs. With such a breadth of choice, you can be sure to find something to suit your taste – whether you’re looking for traditional elegance or cutting edge contemporary.